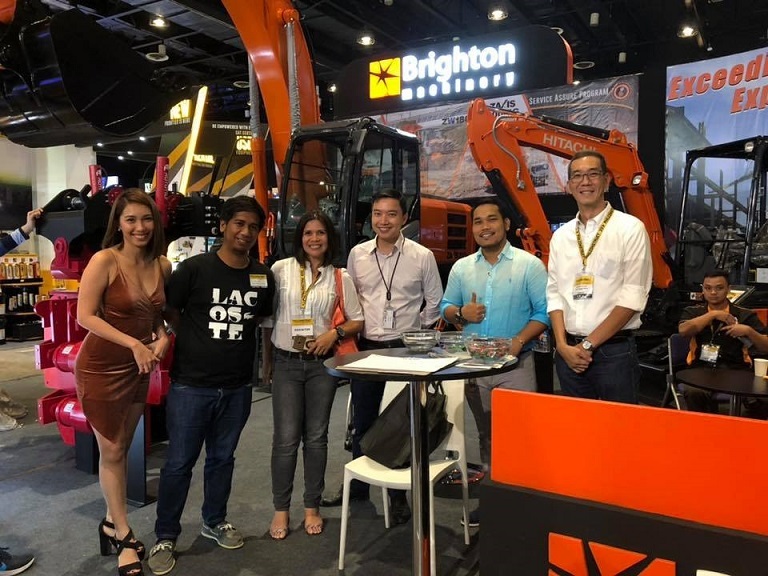 Brighton Machinery Corporation (BMC), the exclusive dealer of Hitachi Construction Machinery Asia & Pacific Pte Ltd (HMAP) in the Philippines, participated at the Philippine’s biggest trade event and Southeast Asia’s longest running construction expo, the 29th Philconstruct. Held at World Trade Center Manila and SMX Convention Center from November 8 to 11 of 2018, thousands of industry stakeholders from both the government and private sectors gathered to develop and promote excellence and innovation in the construction industry. Philconstruct served as an avenue for BMC to create new business opportunities, as well as to strengthen the relationship with industry partners. 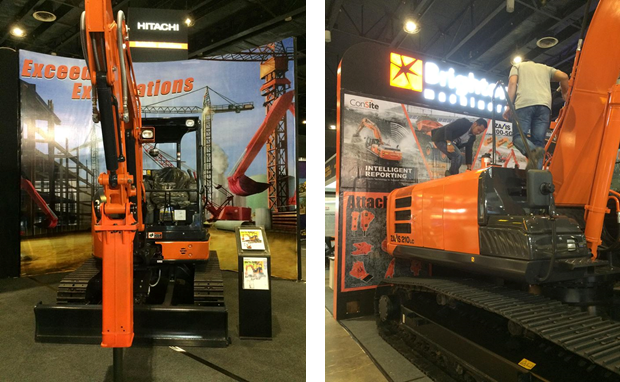 During the 4-day event, BMC displayed their best-selling mini and medium size excavator models: Hitachi ZAXIS 38U-5A and ZAXIS 210LC-5G. Visitors took this opportunity to personally inspect the machines and gain more knowledge about its features and performance. Aside from excavator machines, BMC also showcased their dedication and passion to continuously work hand-in-hand with industry partners in building a better and brighter nation.